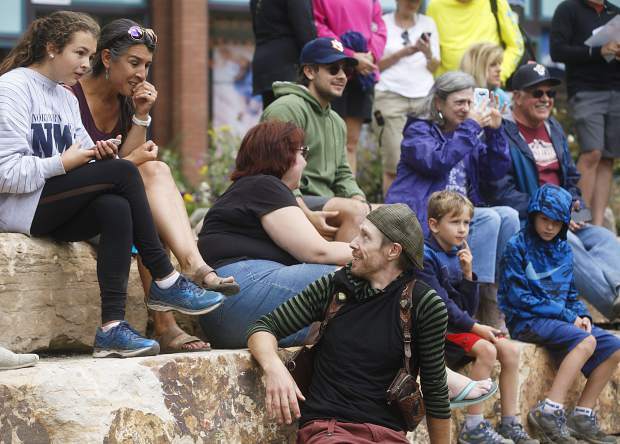 Artist Michael Grab interacts with passerbys who watched his work in progress on the Blue River in part of Breckenridge International Festival of the Arts Friday, Aug. 10, in Breckenridge. 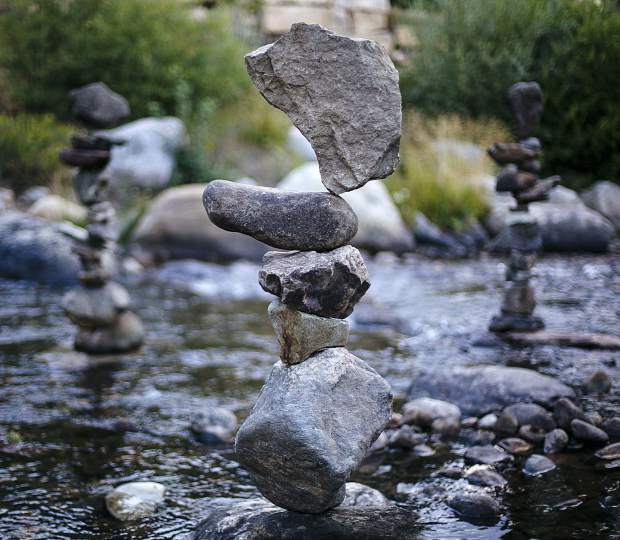 Stacked rocks created by artist Michael Grab sit in the Blue River in part of Breckenridge International Festival of the Arts Friday, Aug. 10, in Breckenridge. 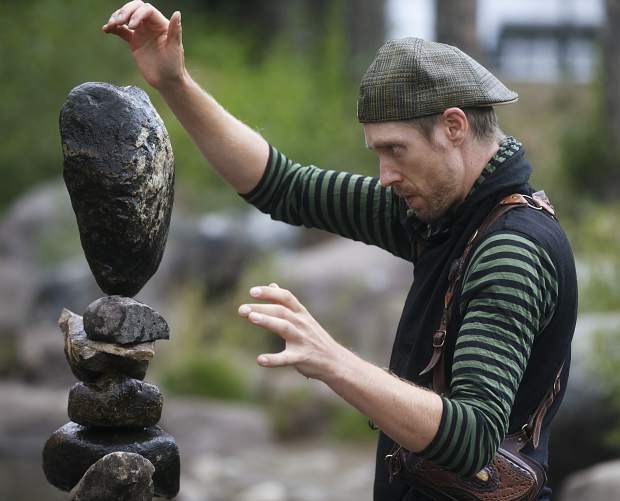 Artist Michael Grab carefully stack the rocks in Blue River in part of Breckenridge International Festival of the Arts Friday, Aug. 10, in Breckenridge. 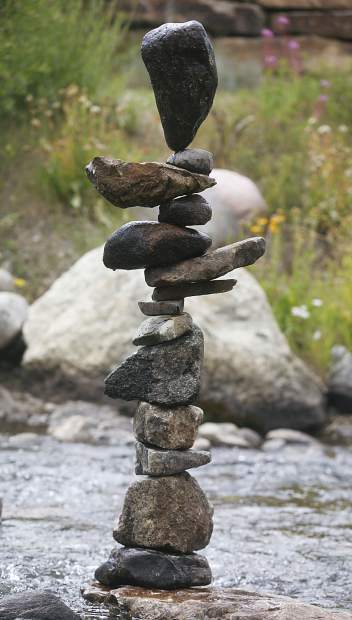 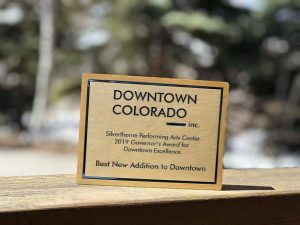 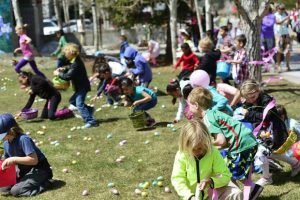 Artist Michael Grab is part of the Breckenridge International Festival of the Arts in Breckenridge.